Who is getting excited for the Rugby Sevens? We certainly are. And one of the things we always do at the Rugby Sevens is offer an awesome prize. But this year, as we await the biggest sporting event on the calendar, we’ve decided to kick things off a little early by giving you the chance to win online as well. 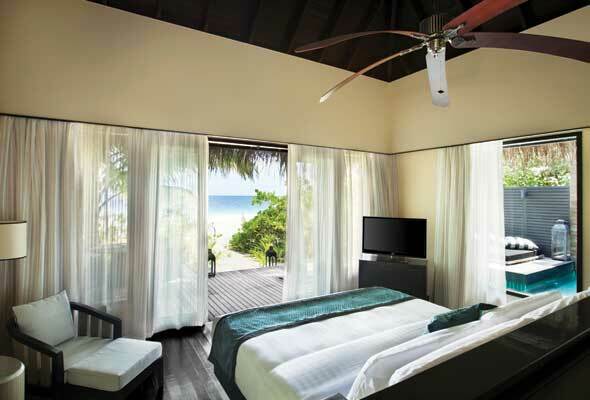 We’ve teamed up with dnata Travel to give away a three-night stay for two in a gorgeous villa with a private pool at the five-star Outrigger Konotta Maldive Resort. The prize includes return economy flights from Dubai to Male, and seaplane transfers, on a half board basis. All you have to do to be in with a chance of winning this prize is fill in the form below before December 2 2018 at 5pm. Usual terms and conditions apply. Don’t forget, we’ll be at the Rugby Sevens too – see you there! What content would you like to subscribe to?